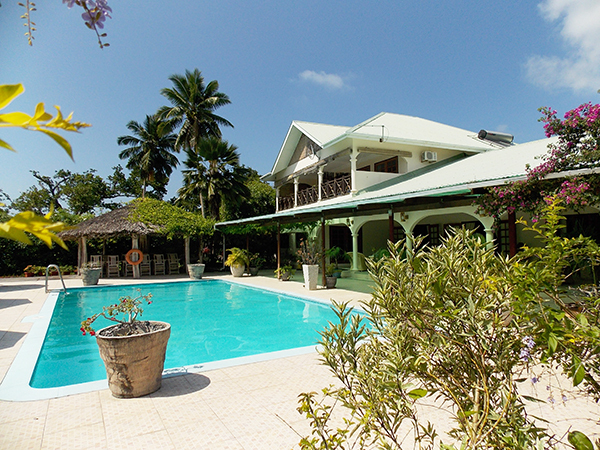 A large villa: 4 bedrooms en suite for the visitors, plus 3 bedrooms ensuite for manager or senior staff. A garage at the rear of the property with storage rooms and laundry. More info and details click on the picture to have access to the full presentation page.